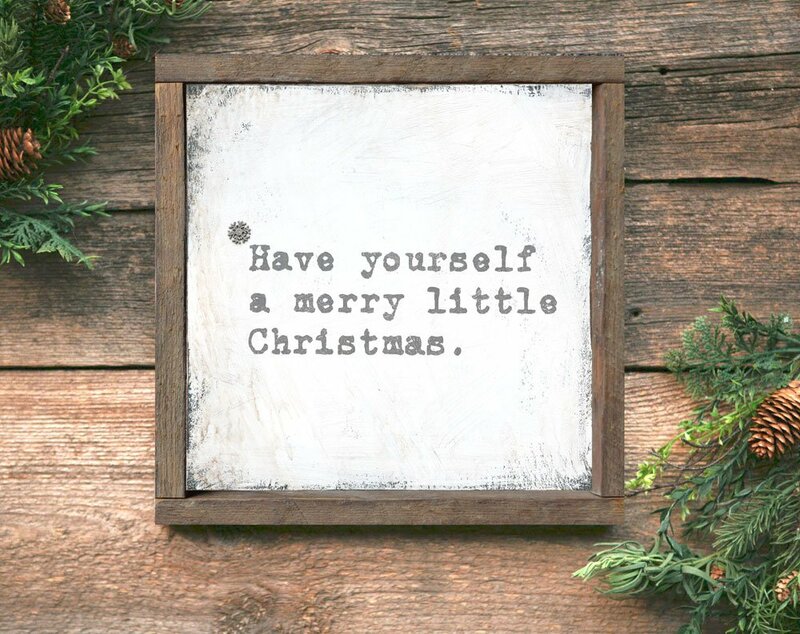 This farmhouse style “Merry Christmas” sign is sure to become a family favorite! 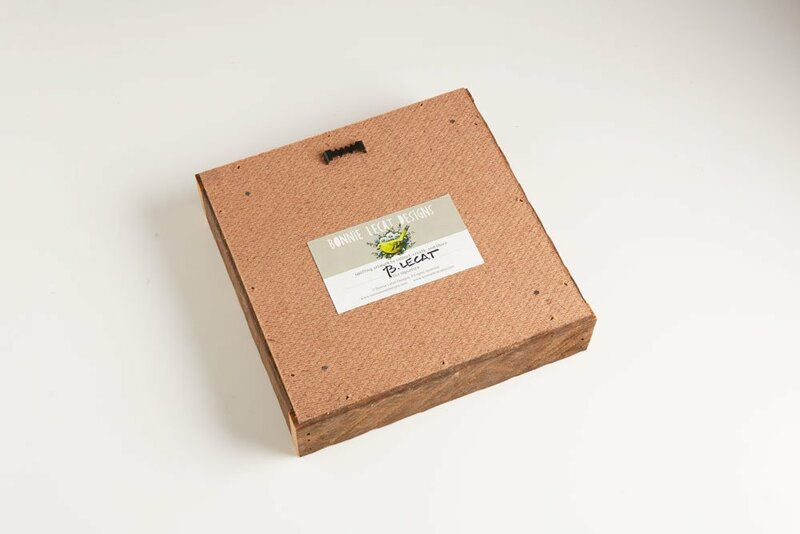 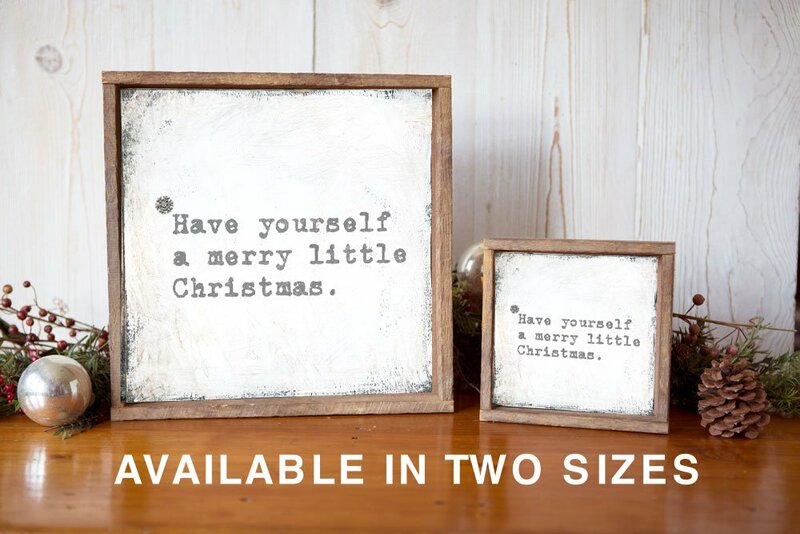 Comes ready to hang on the wall, or prop on a mantle, bookshelf or table display right out of the box. 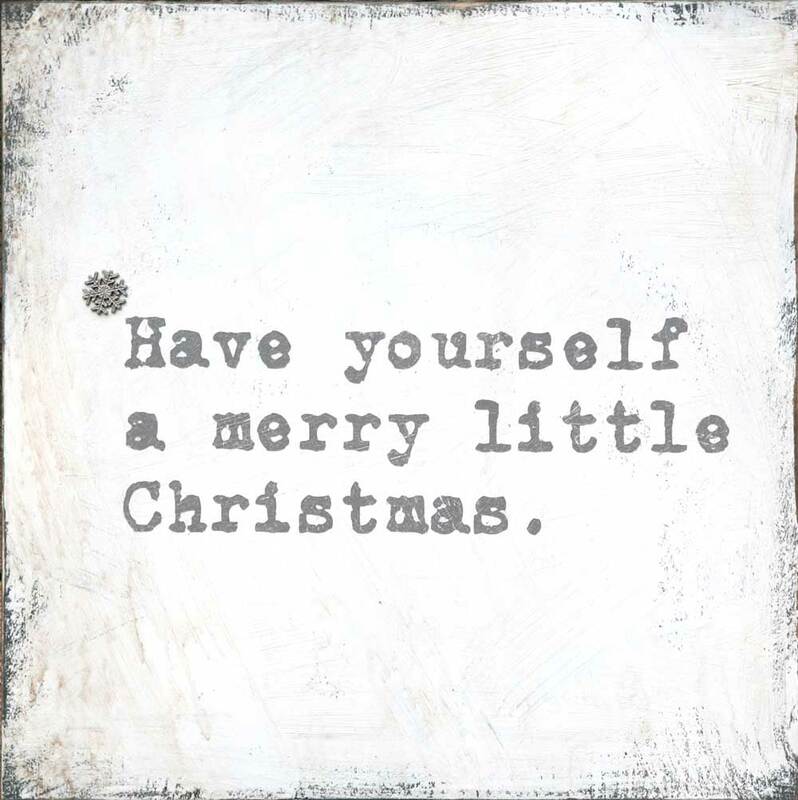 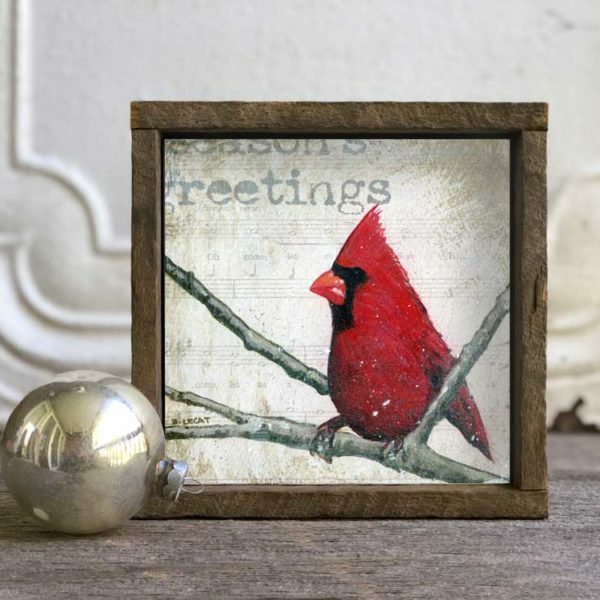 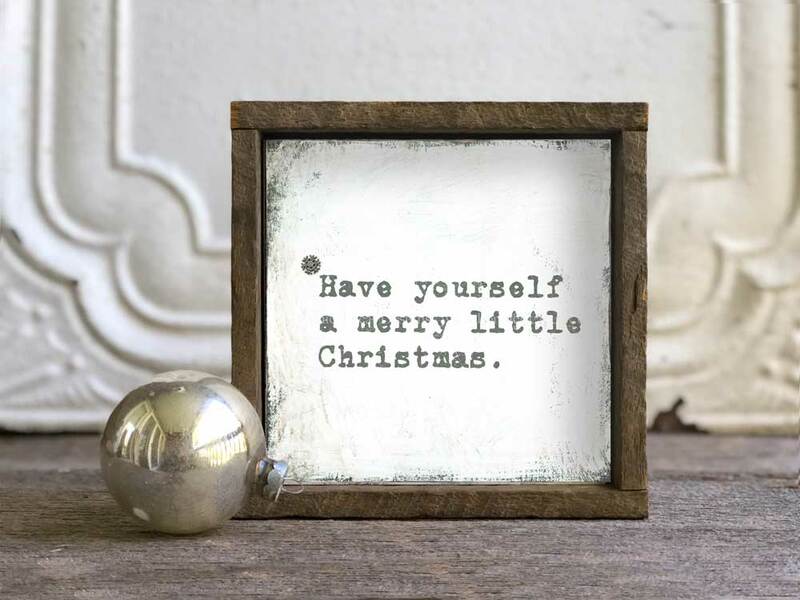 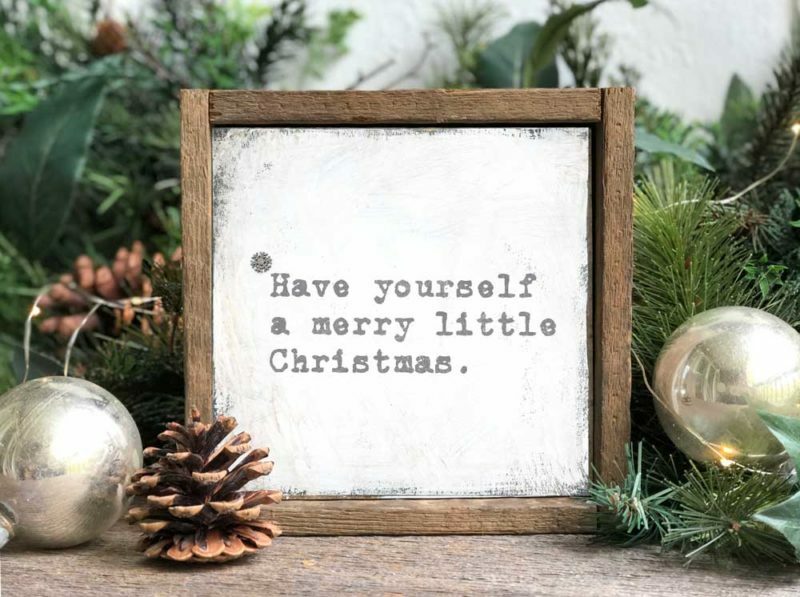 The white and gray color scheme of this Merry Christmas framed wall art will freshen up your existing holiday decor. 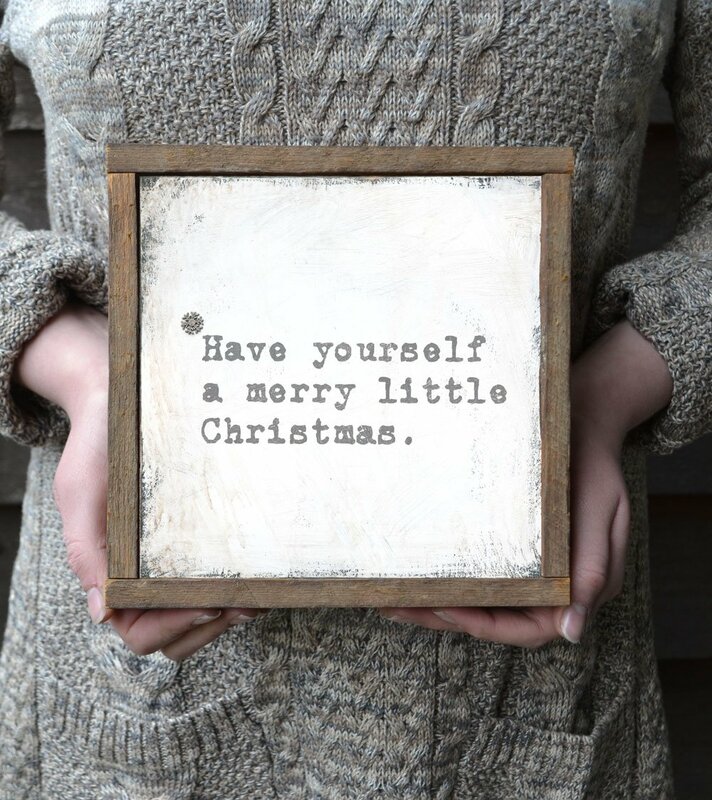 Comes framed and ready to hang it up or prop on a bookshelf, end table, or mantle right out of the box!